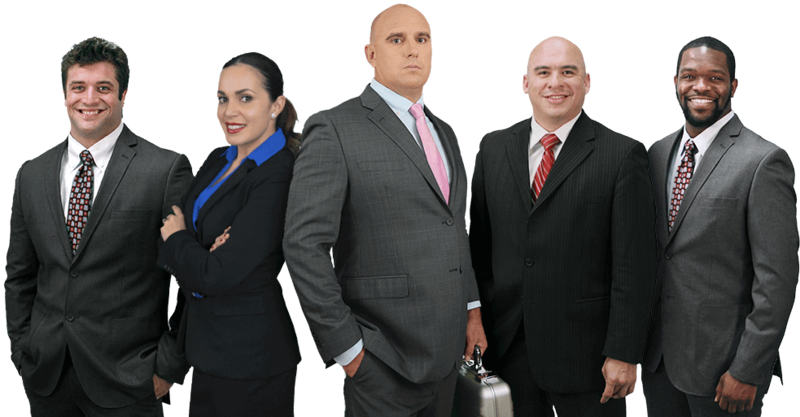 We are experts in accident and injury law. Car accidents can result in catastrophic and life changing injuries. If you have been seriously injured in a car accident, you should consult with a lawyer immediately. 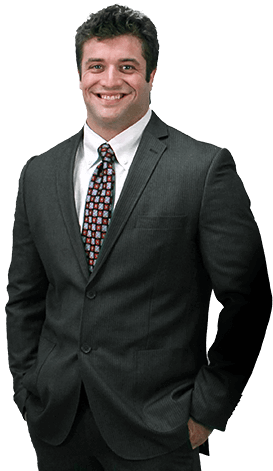 If you were in a motorcycle accident, you should to speak with a personal injury attorney ASAP. Motorcycle accidents can result in major, life changing injuries or death. The loss of of a loved one at the hands of another is a tragic and extremely difficult situation. 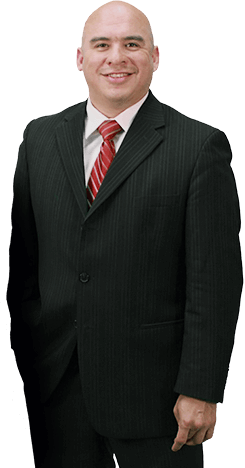 It is always best to hire an experienced wrongful death attorney to assist you through these most difficult of times. We stand by our clients and we are commited to them. Everything went great thanks to Thomas. Definitely I'll ask their help again. 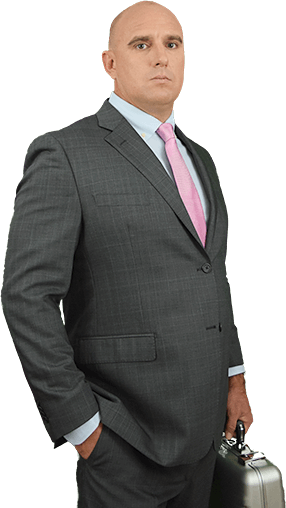 Thomas is the CEO/President of the Law Offices of Thomas S. Geraghty, chief trial counsel, and an expert in personal injury, wrongful death, and car accident law.